Perfect for the Trainee Chef! Biz-E-Kidz is a trading name of Food Safety Direct Limited and specialises in safety equipment and clothing designed especially for children of all ages. Many of the products on this website have been designed by us and are only available through Food Safety Direct outlets. 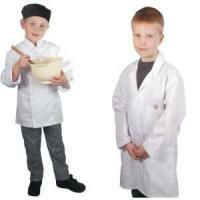 Our exclusive ranges include junior lab coats, kids chefs jackets, and hard wearing polycotton coveralls. 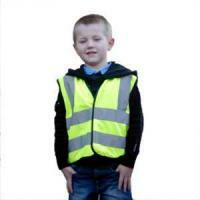 Our clothing is made in the same factories as our adult workwear using high quality materials. They should not be confused with inferior-quality dressing up clothing. Our Coolltex Kids Lab Coats are made exclusively for Food Safety Direct in the UK and we are proud to be supporting UK manufacturers. 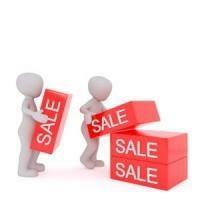 We offer a low-cost embroidery service on all our cotton and poly-cotton clothing. We can embroider anything from simple text on a single coat to complicated logos and badges on larger orders. 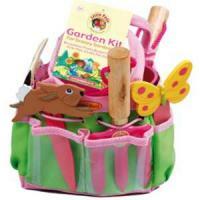 We supply many well known household names, as well as local authorities, schools, universities and museums. In addition to our own brand products we also offer carefully selected quality clothing and equipment, such as safety glasses and hi-vis clothing, sourced from other reputable manufacturers. Our disposable clothing includes disposable coats, aprons, coveralls and gloves. We are also a leading supplier of hand hygiene training products to the NHS, the healthcare industry, schools, higher educational establishments and the food industry and have included some of the more fun equipment aimed at engaging children in effective hand-washing on this website.